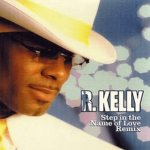 Thoia Thoing is a dancehall-fused R&B song by American singer R. Kelly, from his 2003 studio album The R. in R&B Collection, Vol. 1. 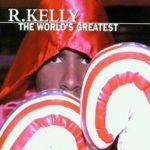 It was written and produced by R. Kelly. 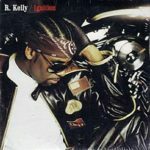 The track was released as a single on May 9 2003 and had a successful run commercially. It reached number thirteen (13) on the US Billboard Hot 100 and a step lower on the UK Singles chart at number fourteen (14). Its highest peak was at number six (6) on the US Billboard Hot R&B/Hip-Hop Songs. 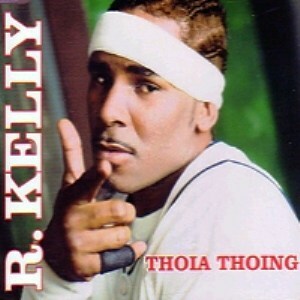 Till today, no one still knows what the heck “thoia thoing” stands for ?